BRANDON, Man. 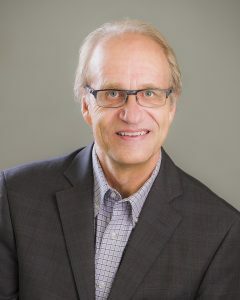 — How true the New Democratic Party (NDP) remains to its roots is an eternal political debate, and now a new book by a Brandon University (BU) History Professor shakes loose some common beliefs about those roots. 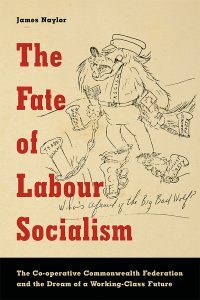 James Naylor’s new book, The Fate of Labour Socialism, reveals the previously unknown history of the CCF. 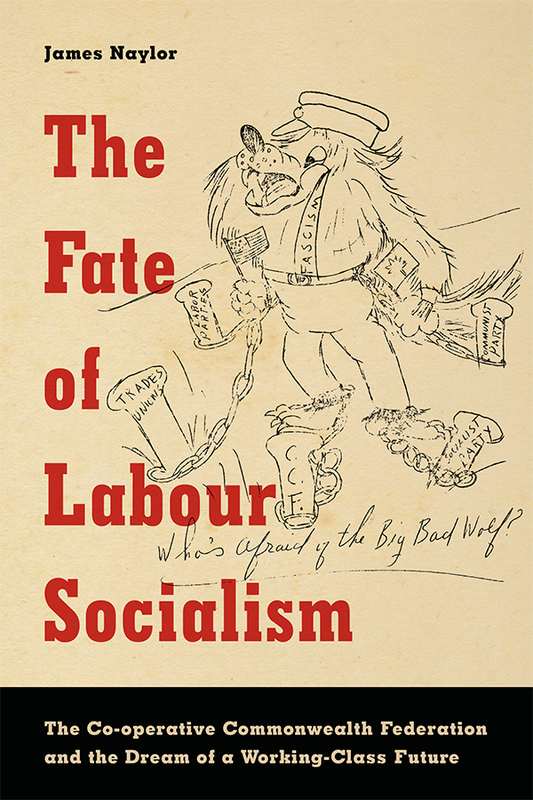 James Naylor, the Chair of the Department of History at BU, is the author of the recently released book, The Fate of Labour Socialism: The Co-operative Commonwealth Federation and the Dream of a Working-Class Future. Naylor’s book reveals new layers to the history of the Co-operative Commonwealth Federation (CCF), the forebear of the modern NDP. Naylor will discuss his findings in a Faculty of Arts Speaker Series event on Friday, Oct. 28 at BU. The session will take place from 3:30 to 4:30 p.m. in Room 104 of Clark Hall. The Fate of Labour Socialism is published by University of Toronto Press Publishing and is available at utppublishing.com/The-Fate-of-Labour-Socialism-The-Co-operative-Commonwealth-Federation-and-the-Dream-of-a-Working-Class-Future.html. Naylor appeared at a successful book launch last month at McNally-Robinson Booksellers in Winnipeg.